As the title of this article suggests, there is indeed a standard for sending IP datagrams by carrier pigeon. The standard where this strange transport system – that uses carrier pigeons with IP packets written on paper attached to one of their legs – is defined is RFC 1149. Actually, it is not as original as you might think. Carrier pigeons were used extensively by the Greeks, Romans and Arabs and, incredible as it may seem, the Reuters news agency started out using carrier pigeons. They even played a decisive role In World War I: a pigeon called Cher Ami was awarded the French War Cross (as the story goes, one of the pigeon’s messages, which it managed to deliver despite being shot in the breast and eye by the enemy, helped the American army to locate and save the lives of 194 survivors from the “Lost Battalion”, an epic event of the war). Getting back to “technology” though, IP transport over said peculiar wireless system has improved over the years in RFCs 2549 (IP over Avian Carriers with QoS) and 6241 (Adaptation of RFC 1149 for IPv6). To put all this in context, you need to know that the three above-mentioned RFCs were published this very day in 1990, 1999 and 2011. So, yes, they were April Fools’ Day jokes, which is precisely what I want to talk about today, because the history of these kinds of RFCs is rather interesting, and some of them are really quite clever. 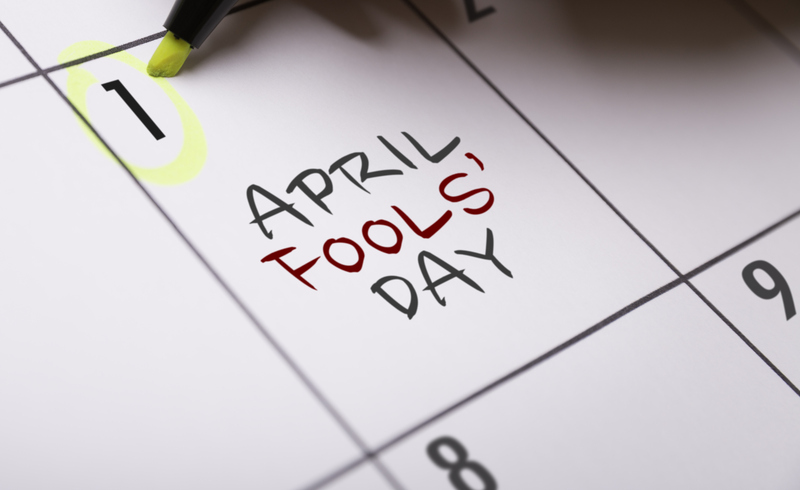 Did you know, for example, that there were even April Fools’ Day RFCs before the original RFC for IP? Or that Vint Cerf wrote one of the most epic April Fools’ Day RFCs to date? Let’s start at the beginning. 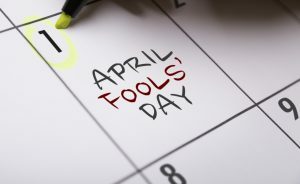 The very first April Fools’ Day RFC appeared in 1978 (4 years after the RFC for TCP and 3 years before the RFC for IP) and consisted of a protocol by which the user could enable – or not enable – a system to fail (either at the user’s initiative or at the request of the system itself). The title of the RFC was Telnet Randomly-Lose Option – I think the name says it all. Perhaps people didn’t really understand this RFC because it took another 11 years before the next April Fools’ Day RFC was published in 1989. This one proposed a subliminal message option in user terminals, mainly to suggest that users update the telnet version or activate flow control. It is interesting to see how this RFC deals with some of the difficulties present at the time, such as the phosphor persistence of the monitor to make messages flash for only a few milliseconds on a screen so that they affect only the users’ subconscious. Oh, and it also proposes a Morse code implementation on the keyboard’s Caps Lock LED. It seems that this RFC had a better reception (we don’t know how many implementations there were, but it was said that an OS company, highly successful since the 90s, bought the patent…), as there have been April Fools’ Day RFC documents published every 1st April ever since (with the exception of 2006 and 2016?). RFC 1925 – The Twelve Networking Truths, considered the network designer’s “golden rules”. RFC 1926 – An Experimental Encapsulation of IP Datagrams on Top of ATM, or how to send IP packets using a laptop speaker. RFC 2100 – The Naming of Hosts, which is the only RFC that I know of that is written in verse. RFC 2321 – RITA — The Reliable Internetwork Troubleshooting Agent, where a graphic representation is used in typical RFC character mode to describe RITA… as a bird! RFC 2322 – Management of IP numbers by peg-dhcp, or how to manage IP addresses with labels attached to cables. RFC 2550 – Y10K and Beyond, which in 1999 – while expecting the worst from the “Year 2000 Effect” (Y2K) – explored the difficulties for current systems of the rollover from 9999 to 10,000, due to the four-digit year format. RFC MMDLI (2551) – The Roman Standards Process Revision III, where the numbering is in Roman numerals (Note: RFC MMXXVI is obsolete). RFC 2795 – The Infinite Monkey Protocol Suite (IMPS), oriented to organizing an infinite number of monkeys with an infinite number of typewriters to produce the complete works of Shakespeare or a good TV program. 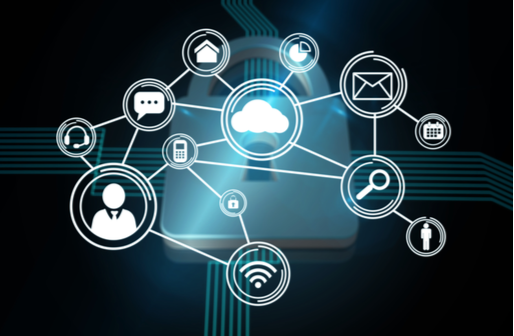 RFC 3514 – The Security Flag in the IPv4 Header, which given the difficulties of detecting malicious packets, proposes using an unused bit in the IP header so that bad guys can identify their work. RFC 4824 – IP over the Semaphore Flag Signaling System (SFSS), or how to transmit IP packets using flags (like ships). RFC 6592 – The Null Packet, with the added difficulty of defining packets that are neither sent nor acknowledge when not received, since they are intrinsically non-existent. …We’ll see what this year’s April 1st RFCs bring. If I had to pick one above all others, it would of course be RFC 1607 – A View from the 21st Century (April 1, 1994) – to which Vint Cerf himself contributed. I will say nothing more about it though, as I consider it a must-read for all of you who have read up to here (and whom I sincerely thank for taking the time and effort to do so) and from my humble position, out of respect for the creator. PD: Cher Ami, which means “Dear Friend” in French, was erroneously believed to have been male. Only after her death, was she found to be female. The Lost Battalion sent three carrier pigeons in total; two were sent before Cher Ami and killed by the enemy. Cher Ami was their only hope and the message she carried literally said: “We are along the road parallel to 276.4. Our own artillery is dropping a barrage directly on us. For heaven’s sake, stop it.” The feat was adapted in 2001 into a film called “The Lost Battalion”. There have been several proposals to make June 13th (the anniversary of Cher Ami’s death) international pigeon day, but so far without success. Cher Ami’s stuffed body is on display in the United States National History Museum and there is a monument to the United States 77th Division (the Lost Battalion) in France, which of course commemorates Cher Ami as well. Finally, I would like to point out that there have been some implementations of IP over carrier pigeon. For example, in 2001, a successful ping was performed using pigeons bearing messages in IP packets strapped to their legs and released at 7.5 minute intervals. Although there was a high packet loss rate – which was mainly due to a flock of local pigeons that coincidentally crossed the path of, and distracted, the carrier pigeons causing them to take a new course – they finally made it after about an hour (delay isn’t one of the network’s strong points either) achieving a transfer rate of between 0.08 and 0.15 bits per second (and although it may not seem like it, this is not an April Fools’ Day joke). 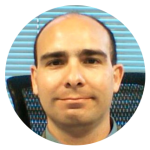 graduated in Telecommunication Engineering and Master in Telematics (Polytechnic University of Catalunya), is a SD-WAN Business Line Manager at Teldat. Understand why Teldat is so unique!